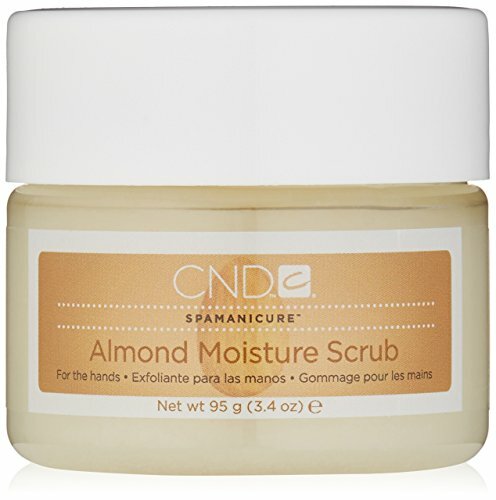 This almond moisture scrub gently polishes and super conditions the skin, leaving hands soft and silky. A blend of finely milled mineral salts and refined sugar cane lightly exfoliates while jojoba, soft beads, and sweet almond oil moisturize. 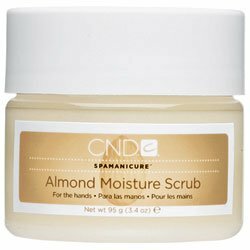 CND Almond Moisture Scrub, 35.29 fl. oz. Escape, exhale and relax with a thick, luxuriant hand treatment. 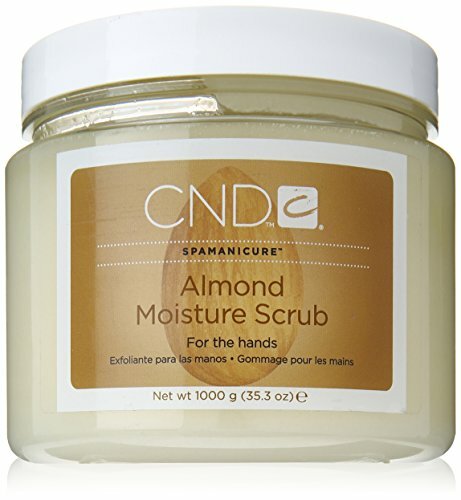 This almond moisture scrub gently polishes and super conditions the skin, leaving hands soft and silky. 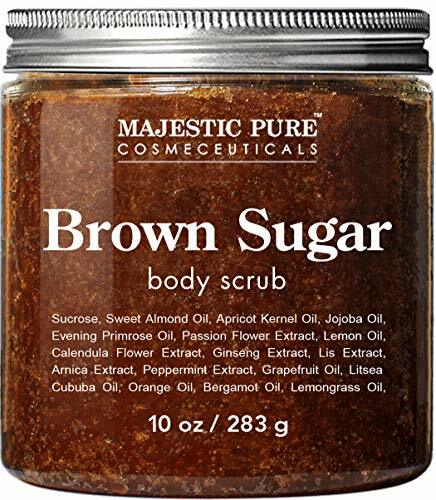 A blend of finely milled mineral salts and refined sugar cane lightly exfoliates while jojoba, soft beads and sweet almond oil moisturize and enrich. 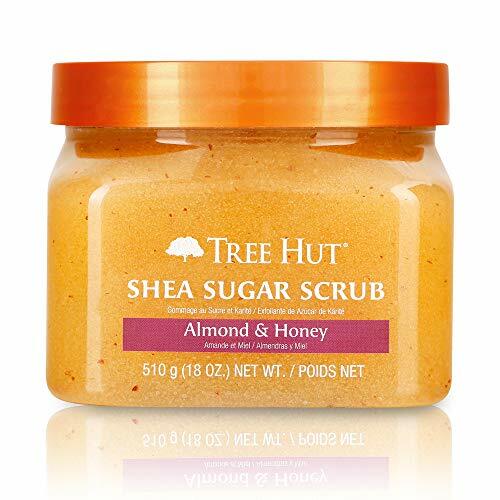 Whether it's at home, in the salon or the spa, give your hands a decadent treat with this almond scented scrub. Creative Nail Design, Inc. (CND) is the global leader in professional nail, hand and foot beauty – including SHELLAC Brand 14+ Day Nail Color. Escape, exhale and relax with a thick, luxuriant hand treatment. 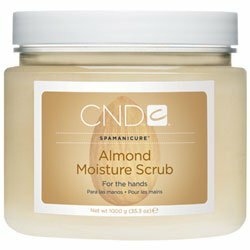 This almond moisture scrub gently polishes and super conditions the skin, leaving hands soft and silky. 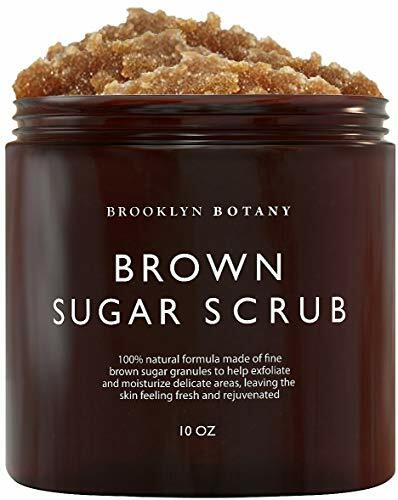 A blend of finely milled mineral salts and refined sugar cane lightly exfoliates while jojoba, soft beads and sweet almond oil moisturize and enrich. 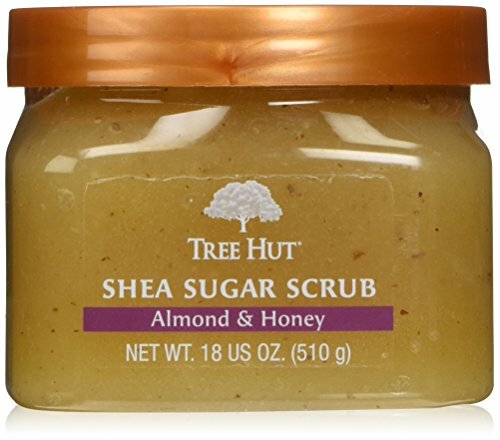 Whether it's at home, in the salon or the spa, give your hands a decadent treat with this almond scented scrub. 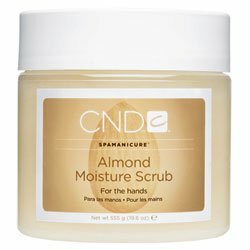 Almond SPAMANICURE products soothe tired hands, leaving them baby-soft and smelling oh-so-sweet.A thick, luxuriant hand treatment that gently polishes and super-conditions the skin. Features a blend of mineral salts, refined sugar cane, jojoba soft-beads and sweet almond oil. 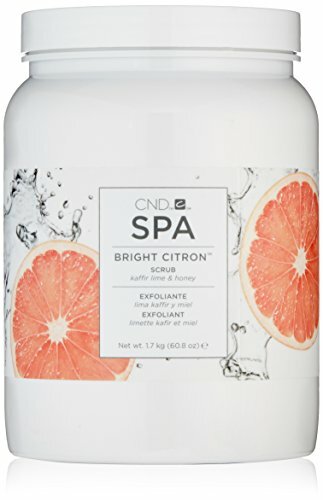 CND Bright Citron Scrub, 60.8 fl. oz.